Why Make Yearly Professional Roof Inspection a Habit? » Blog » Roofing » Why Make Yearly Professional Roof Inspection a Habit? In West Texas, getting your roof professionally inspected, even when nothing appears to be wrong, isn’t excessive. A routine checkup every 12 months is enough to stay on top of your roofing system’s condition and head off major leakages. Reputable roofing and siding companies would tell you that discovering problems while they’re small matters. Tiny, seemingly negligible roof issues are only going to get worse, and they’re not going to fix themselves. An experienced crew knows what to look for and how to assess the gravity of the situation to make sound repair recommendations. When something needs to be fixed, the job would be relatively less costly and time-consuming. Scheduled inspections allow you to ready yourself financially for any necessary repair. Fortenberry Roofing understands that some issues may not be covered by your roof warranty, but at least you won’t be pressured to tackle them unprepared. Moreover, a timely repair can prevent a premature roof replacement. If you can avoid this big-ticket project by spending a fraction of its cost every year for as long as possible, do so. West Texas’s weather is tough on roofs, but the fact that you can add several years to yours by simply using an inexpensive coating system is a solution to natural deterioration. A roof barrier system acts as a sacrificial layer to protect the actual covering from the elements. When applied flawlessly, you can delay your roof’s retirement by more than a decade. In addition to saving you money, preventive maintenance also spares you from the hassle of dealing with disruptive construction. Since typical asphalt-shingle roof installation takes about a week to complete, it’s wise to avoid dealing with such a nightmarish project unless it’s absolutely necessary. 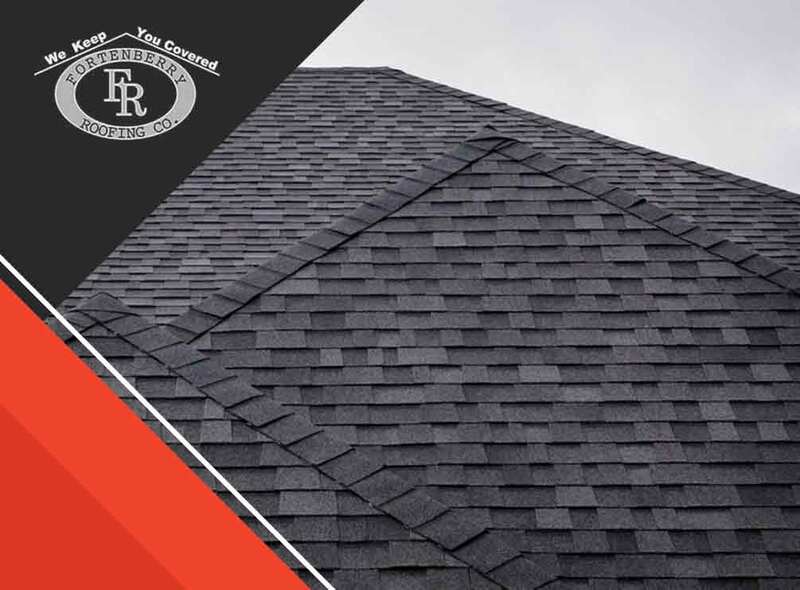 As one of the top roofing and insulation companies in the region, you can rely on Fortenberry Roofing to keep your roof in good repair. To talk about your residential or commercial roofing needs, call us at (806) 429-0822. You can also complete this form to get your no-pressure estimate in Hereford or Levelland, TX.